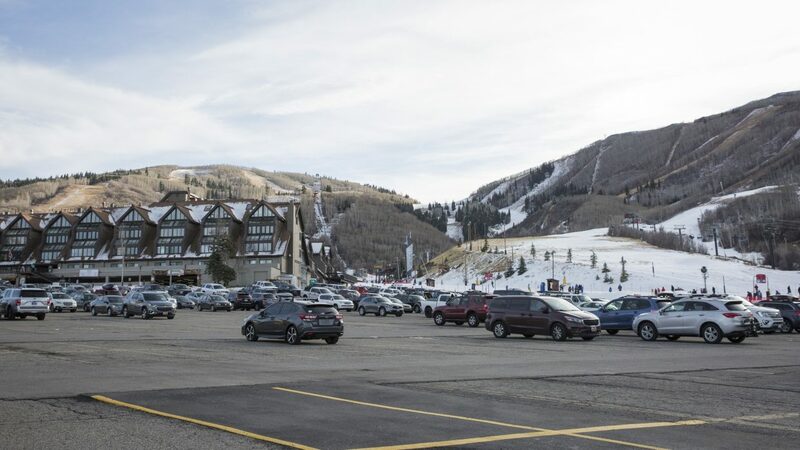 The Park City Planning Commission discussions about the Treasure development proposal have extended for more than a decade with gaps that sometimes lasted more than a year. If Park City voters on Election Day reject a ballot measure that would fund most of the cost of a City Hall acquisition of the land for conservation purposes, the Treasure partnership would return to the Planning Commission in 2019 for more discussions. That round of talks, though, would not extend indefinitely as has been the case with the project thus far. 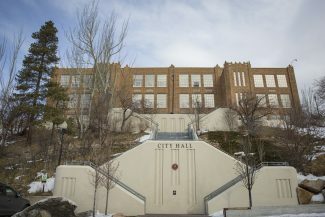 As part of an agreement approved by the Park City Council on Thursday evening, officials pledged that the Planning Commission would rapidly complete its deliberations and cast a vote. Should the ballot measure fail, a City Hall down payment of $6 million would be used to reduce the Treasure proposal by 10 percent. 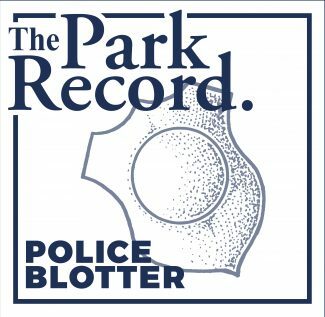 The Treasure partnership, consisting of the Sweeney family and a firm called Park City II, LLC, would put the reduced project before the Planning Commission. According to a City Hall report outlining the agreement, the Planning Commission at that time would restart at the same point where the panel was in its review of Treasure in December. 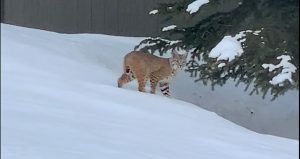 The Planning Commission appeared to be preparing for a vote by the end of 2017 prior to Park City’s elected officials intervening with the prospects of a conservation deal. The agreement outlines that the Planning Commission would hold a maximum of three meetings about Treasure prior to a vote if the project returns. The schedule calls for a decision by the panel by the end of March of 2019. The report says the Treasure side could invoke a state law that would force a vote within 45 days of a request for a decision and, as a result of the state law, City Hall “does not feel the deadlines pose any additional burden but ensure continued good faith by both sides to expedite a decision on the longstanding project.” The Treasure side has previously indicated it would consider invoking the state law, but it has not done so. City Hall would risk having to forfeit the 10 percent reduction if the schedule is not met, according to the report. The clause calling for a maximum of three Planning Commission meetings is especially intriguing since there is the possibility of major turnover on the panel before it would revisit Treasure if the ballot measure fails. Two rounds of appointments are anticipated by the middle of the fall. Each of the seven Planning Commission terms is scheduled to expire in 2018, an unusual scenario that is the result of most of the terms being extended to ensure continuity during the Treasure discussions. It is likely some of the incumbents will be reappointed, but other appointments are expected to involve newcomers. The new appointees would be tasked with preparing for the most significant vote by the Planning Commission in a generation in a short amount of time. They would need to review volumes of information about traffic, the designs, the excavation and numerous other issues in the matter of weeks as they ready a decision. Planning Commission rosters have spent months and sometimes longer on the same issues over the years of the Treasure talks. A Planning Commission decision would be expected to be appealed regardless of the vote. The Treasure side would appeal a rejection while the opposition would challenge an approval. The decision would be put to a City Hall-seated appeal panel. The agreement requires an appeal be decided within six months after a Planning Commission vote. The Treasure land is located on a hillside overlooking Old Town along the route of the Town Lift. The Sweeney family in the 1980s secured an overall development approval for the Treasure land and nearby parcels. 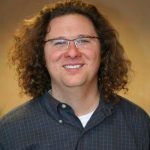 The family later sold a 50 percent stake to a firm called Park City II, LLC, creating the Treasure partnership. The Treasure development proposal involves approximately 1 million square feet. There are Planning Commission and neighborhood concerns about a series of Treasure issues. 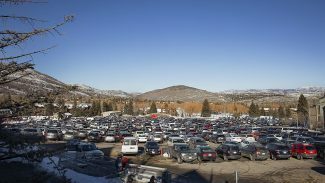 Park City in the 1990s approved development on the Park City Mountain Resort parking lots, rights that would transfer to the new owner if the land is sold.